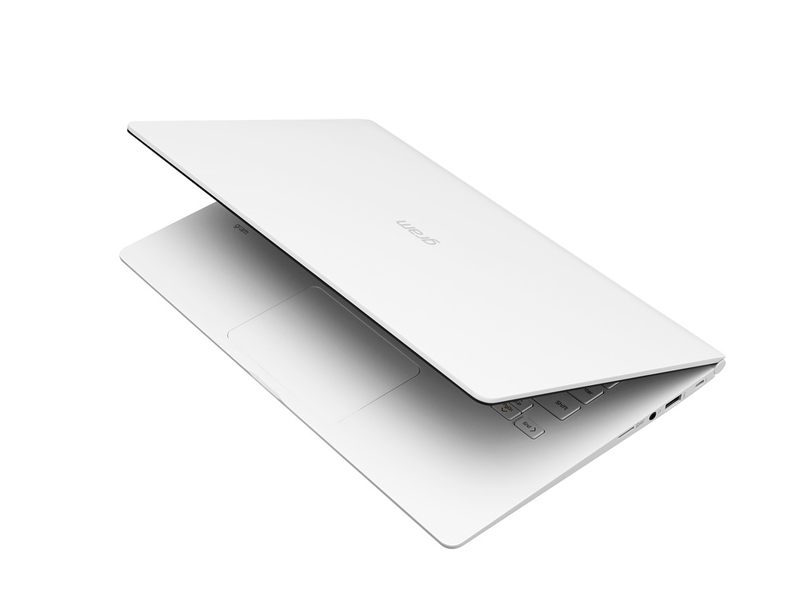 The Gram 14 is a few hundred grams lighter than the XPS 13 while having a larger 14-inch display. 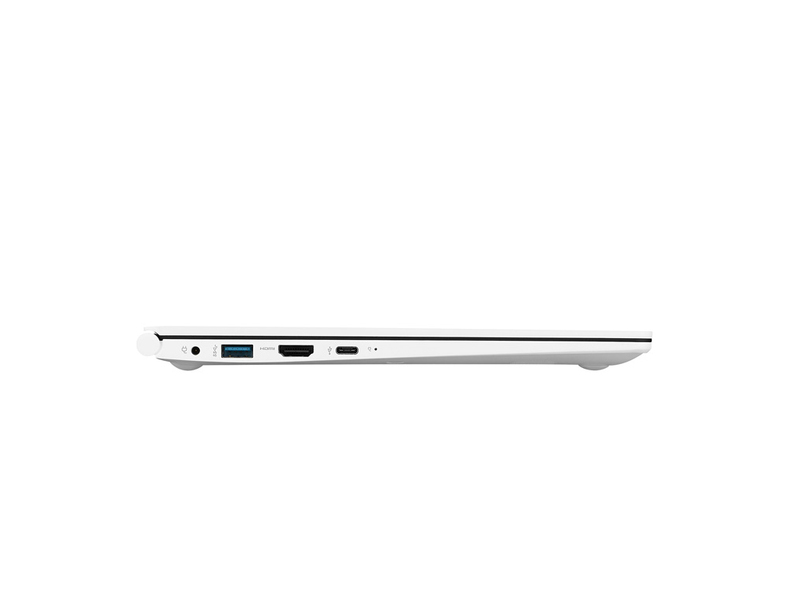 In fact, it's one of the lightest Ultrabooks in its size class with an Intel Core U-series CPU. So, what's the catch? 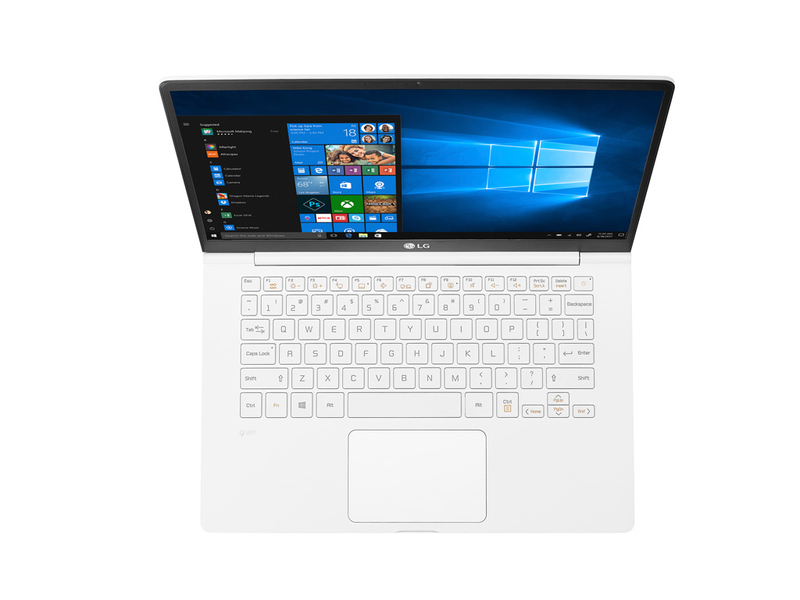 The LG Gram 14 is one of the best laptops out there if your two priorities are battery life and a having something you can carry around all day. It's a bit vanilla by design, but that battery life is the key sell here. 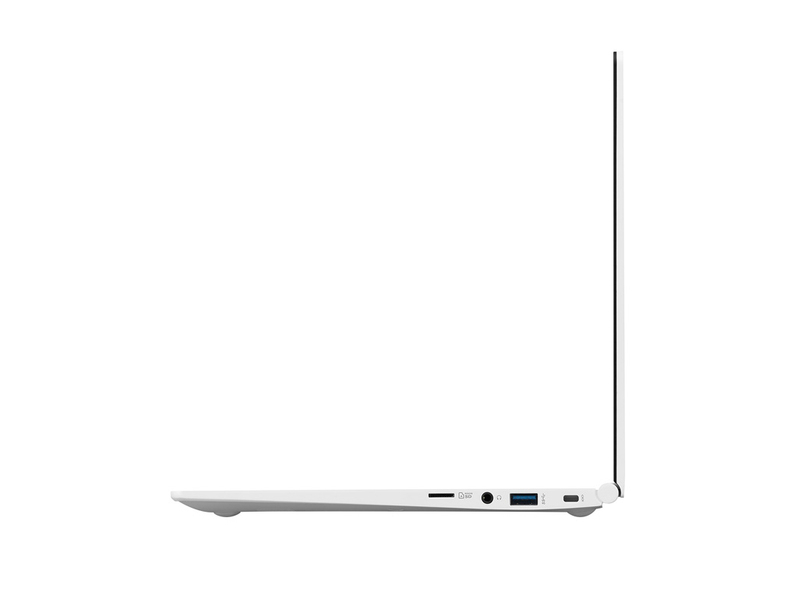 The LG Gram 14Z980 is exactly as the name implies: super lightweight, making it ideal for those working on the go. But priced at £1,200, that portability suddenly hangs heavy. Looking for an on-the-go device with enough power to dabble in the likes of Photoshop? Then, right now, you'll struggle to find a better option than the LG Gram. 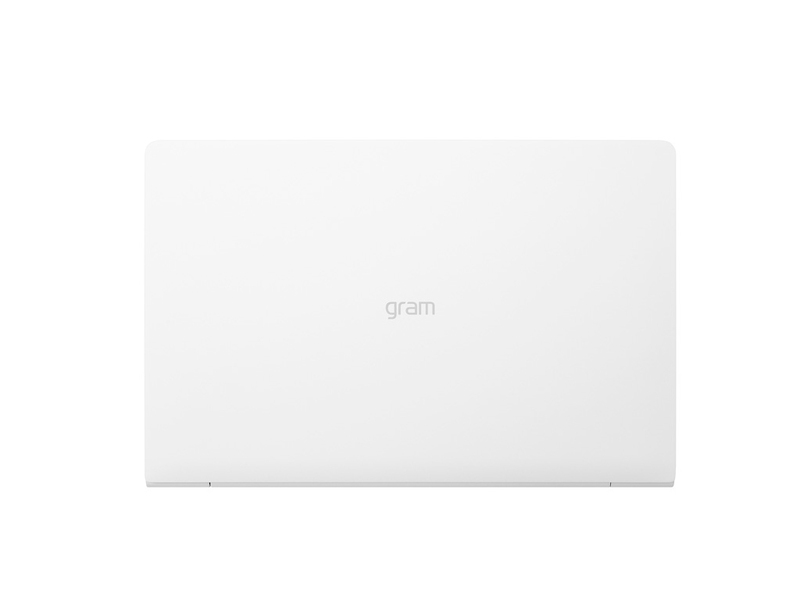 In closing, much like its predecessors, the new gram notebooks, with its light weight and long battery lives, are ideal for anyone who spends a lot of time running around, or anyone who just wants an ultra-light notebook. LG: LG Electronics è il secondo produttore mondiale di televisori ed il terzo produttore di telefoni cellulari. Con un quartier generale in Corea del Sud, l'azienda controlla circa 75 società in tutto il mondo che progettano e realizzano televisori, apparecchiature domestiche, dispositivi per le telecomunicazioni. 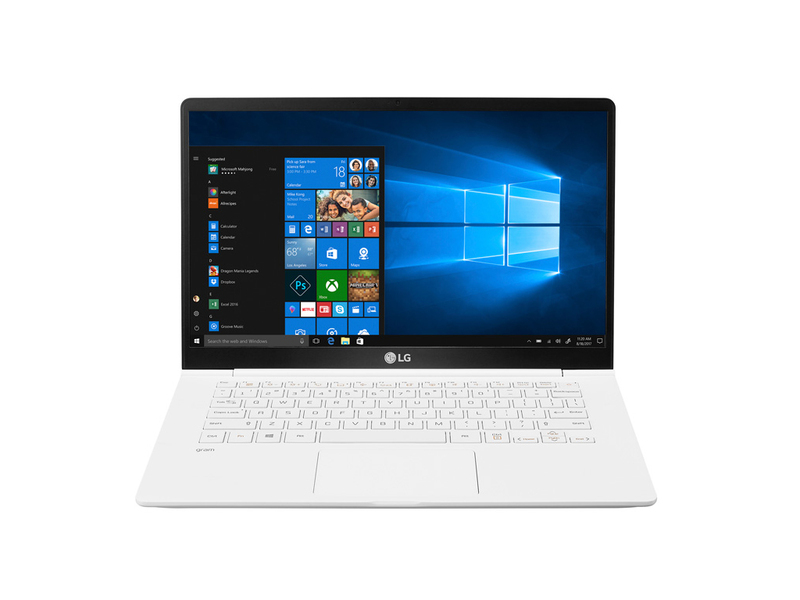 LG è un produttore internazionale di laptop di media dimensione con poche recensioni. 79%: Il punteggio ottenuto non convince. Bisogna considerare che difficilmente altri portatili hanno ricevuto un punteggio inferiore al 60%. Questo portatile è stato giudicato sotto la media, pertanto non possiamo consigliarne l'acquisto.